Long-haul comfort, convenience and storage capacity wrapped in unmistakable style. 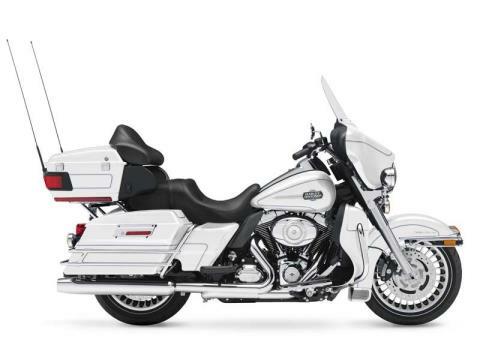 The 2013 Harley® Ultra Classic® Electra Glide® FLHTCU provides touring style with many upgrades, including a Harley motorcycle sidecar. 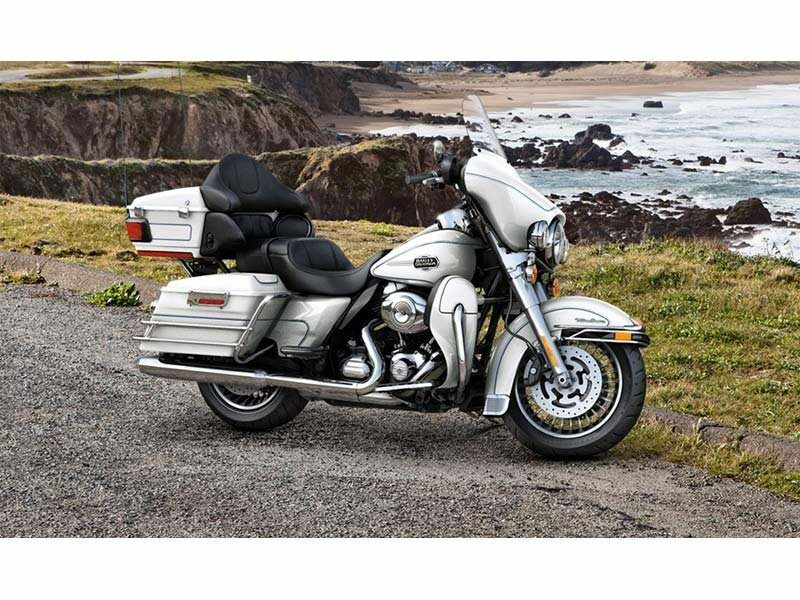 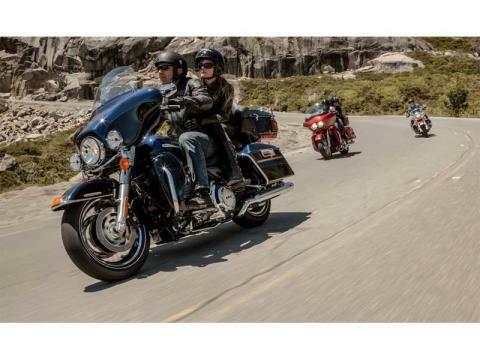 The Harley Ultra Classic Electra Glide model features a powerful air-cooled Twin Cam 103™ Harley engine with 6-speed Cruise Drive® transmission, providing more performance power for passing, hill-climbing, and riding with passenger and luggage. 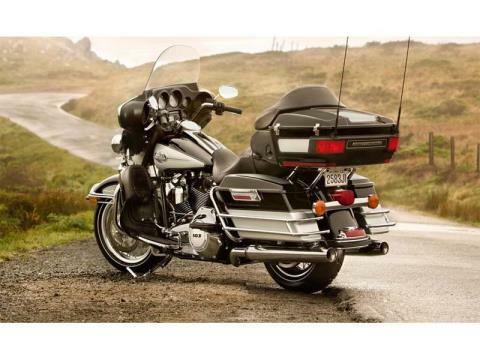 The Harley Ultra Classic Electra Glide model offers two types of motorcycles wheels. 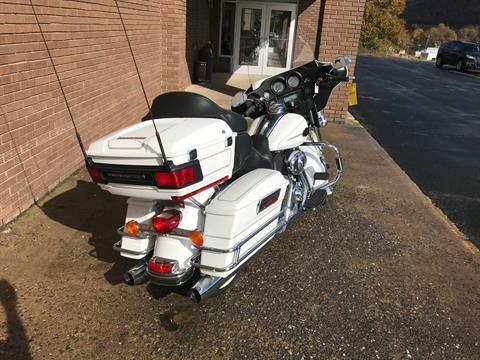 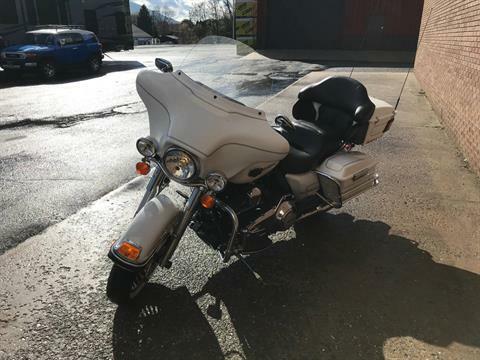 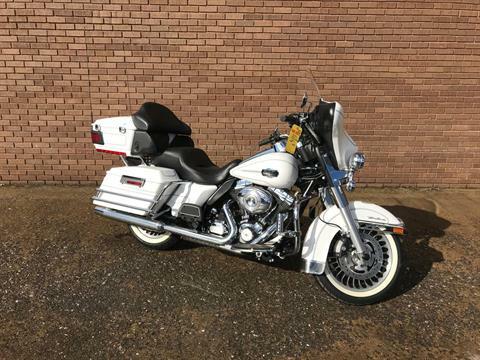 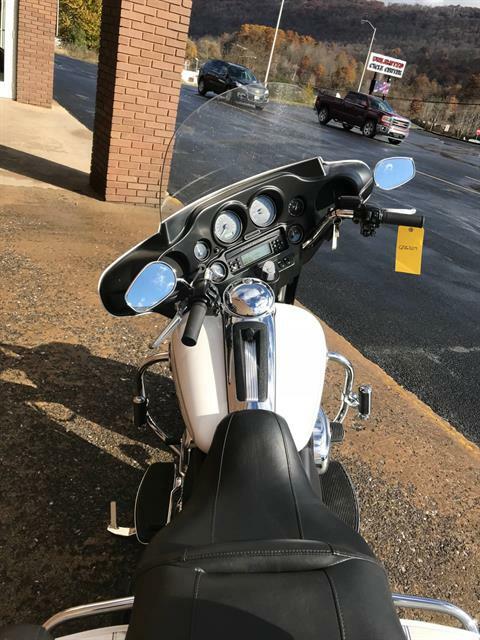 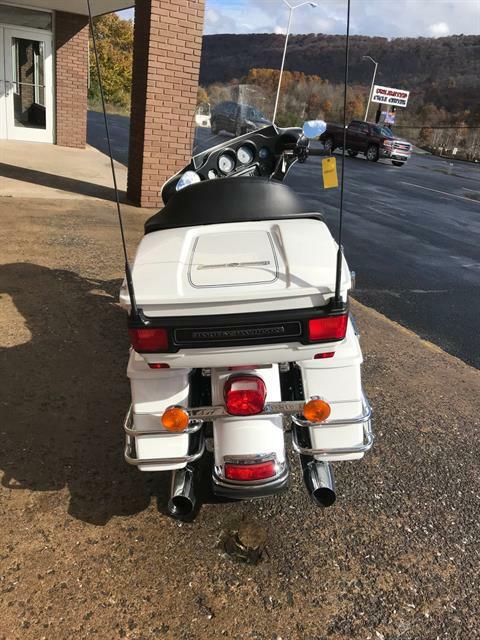 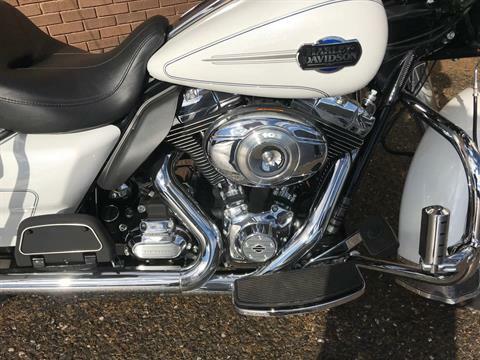 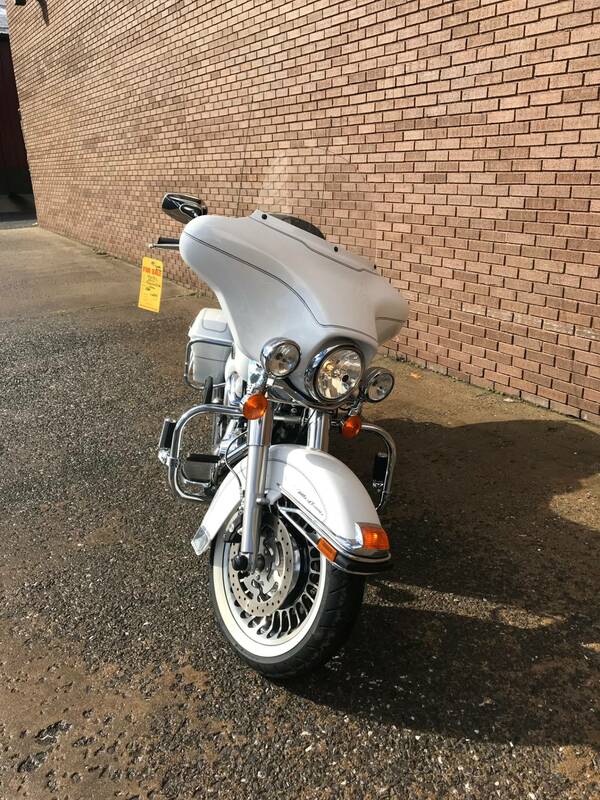 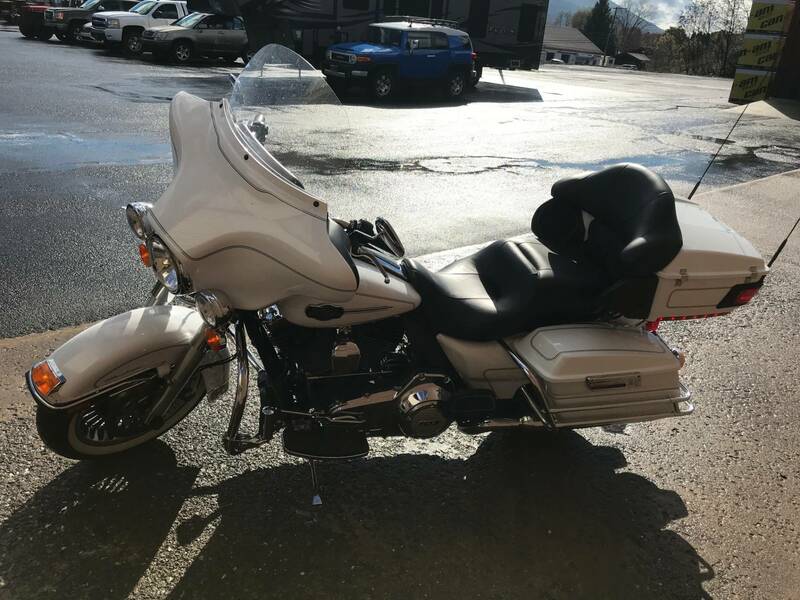 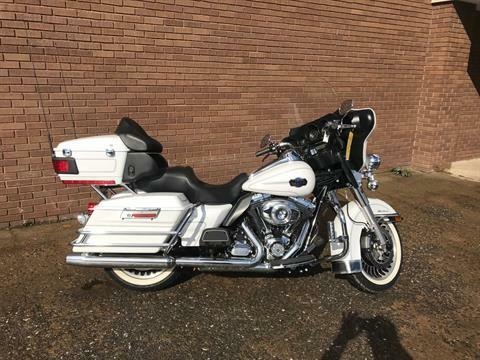 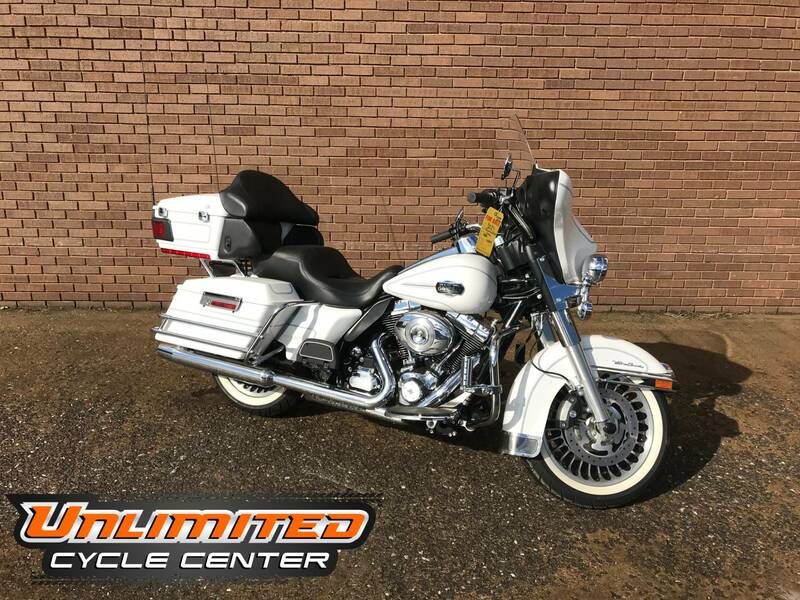 The optional motorcycle wheels offered on the Ultra Classic Electra Glide model can give this bike a different look so be sure to check them out. This motorcycle also has many valuable standard options as well, such as the Tour-Pak® luggage carrier. Check out the other touring motorcycles as well. 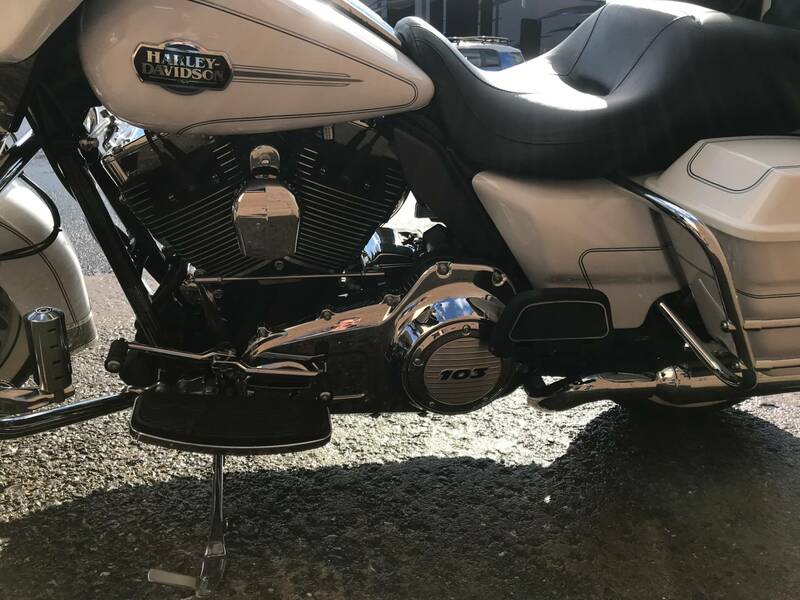 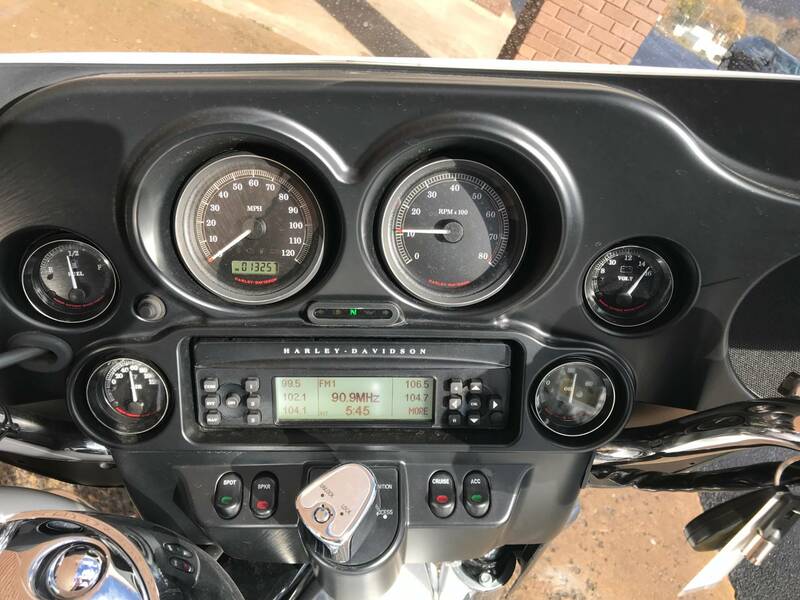 H-D® touring motorcycles have additional features such as the detachable Harley windshield found on the Road King® Classic model. 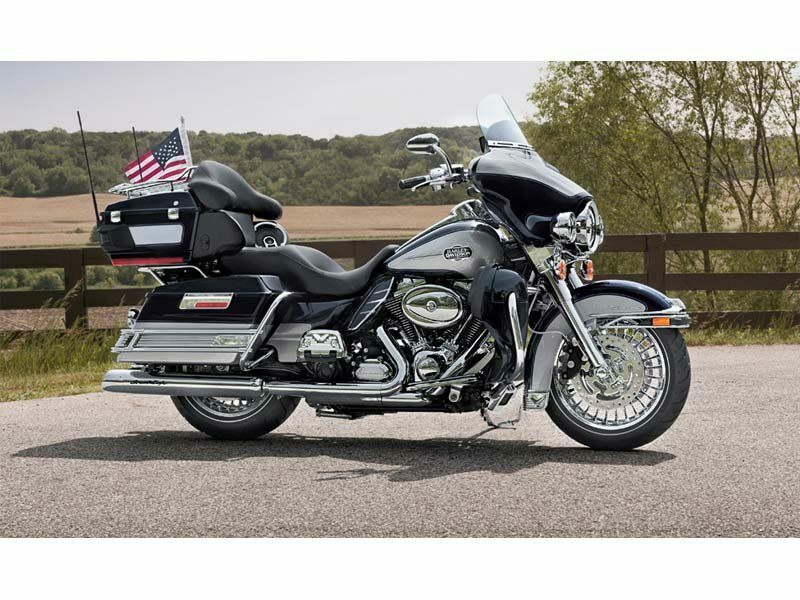 Harley-Davidson is sure to have a touring bike that will take you far in comfort and style, such as the Road Glide® Custom model and its frame-mounted Harley fairing. Harley also has many more motorcycles you should learn more about, including the Sportster® 1200 Custom motorcycle and the Sportster Forty-Eight® Dark Custom™ model.